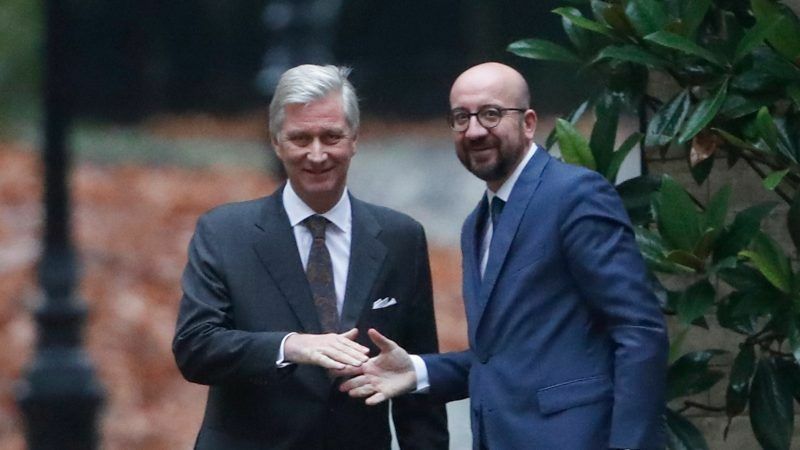 Belgian King Philippe accepted the resignation of Prime Minister Charles Michel on Friday (21 December) and requested his government stay on in a caretaker capacity for the coming months after his coalition split following an argument over migration. 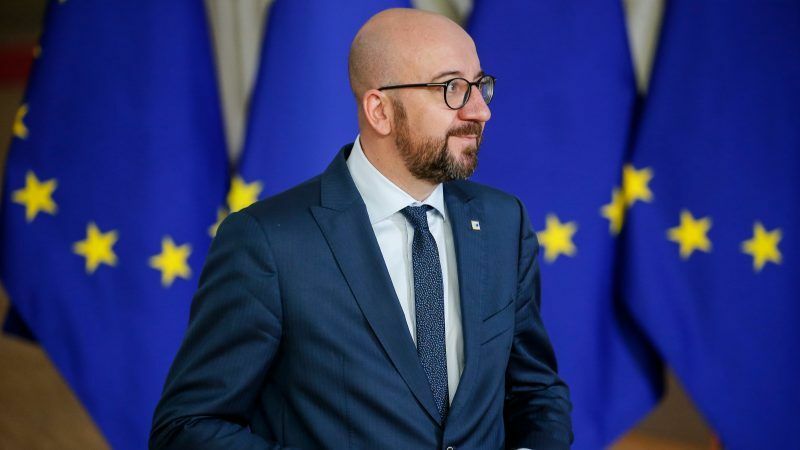 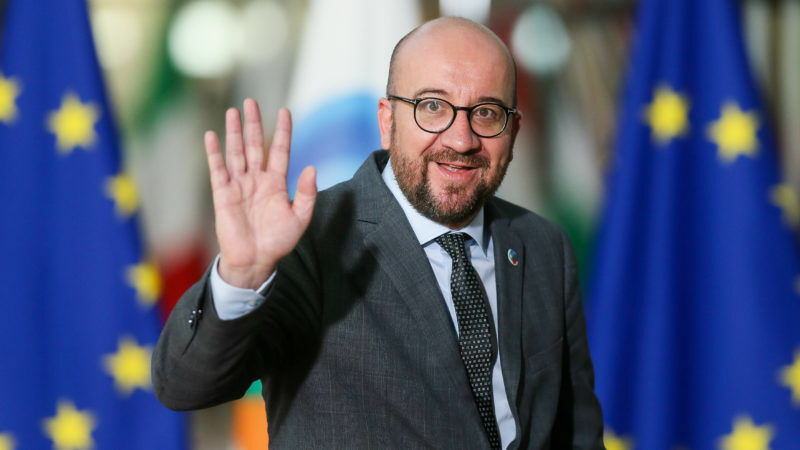 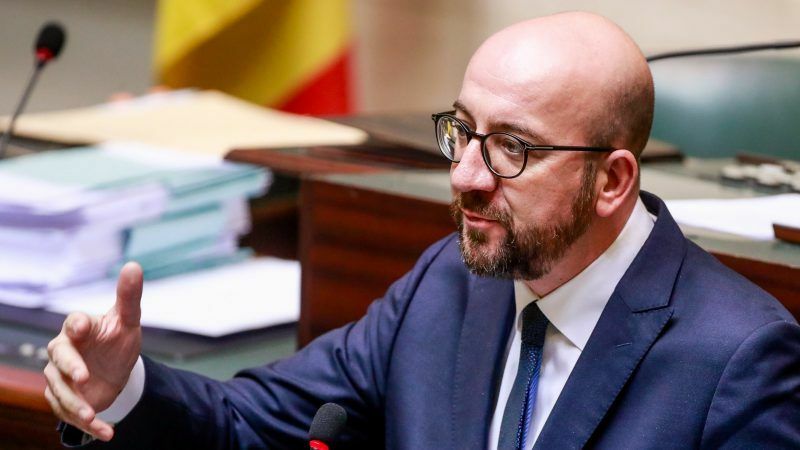 To avoid a major crisis in the coalition government, Belgian Prime Minister Charles Michel announced on Thursday (6 December) that he will go "in personal capacity" to the intergovernmental conference in Marrakesh, focused on the Global Compact on migration. 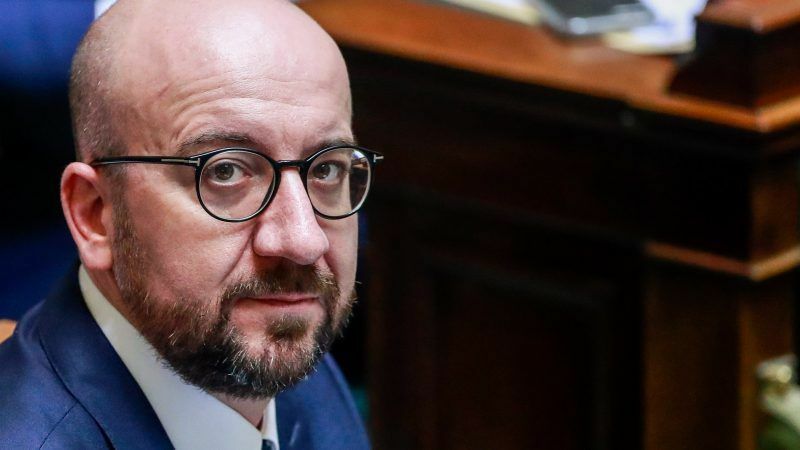 Belgian Prime Minister Charles Michel said yesterday (11 January) he would seek EU help to settle a row over his country's deportation of Sudanese who were allegedly tortured on their return home. 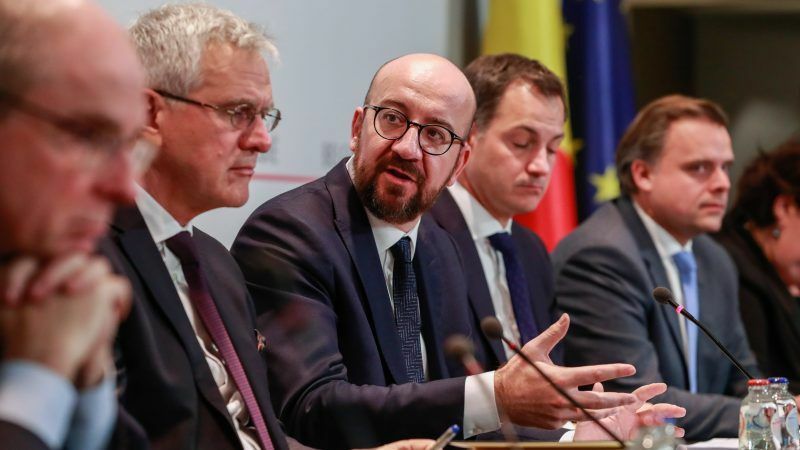 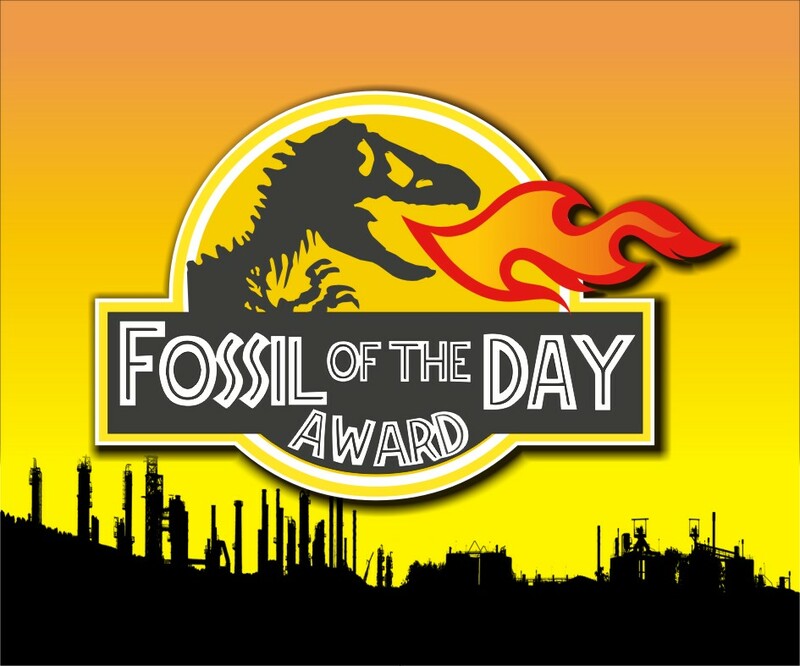 Belgium’s international image is deteriorating further as the country's regions - French-speaking Wallonia and Dutch-speaking Flanders - prove unable to agree on the distribution of monies coming from its national emission trading fund. 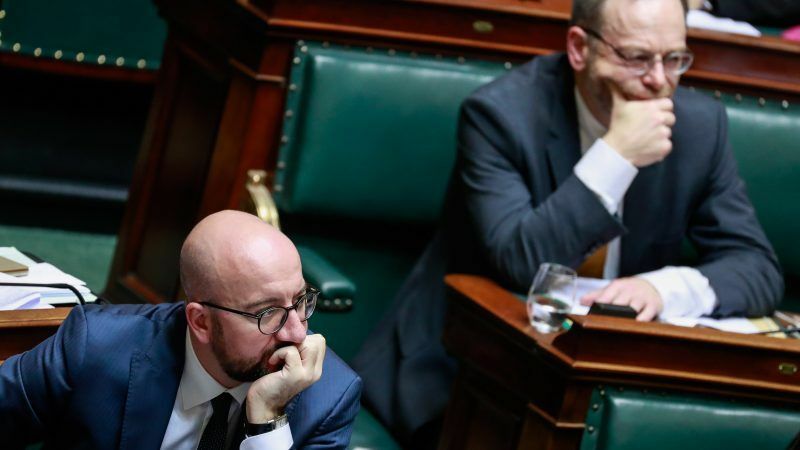 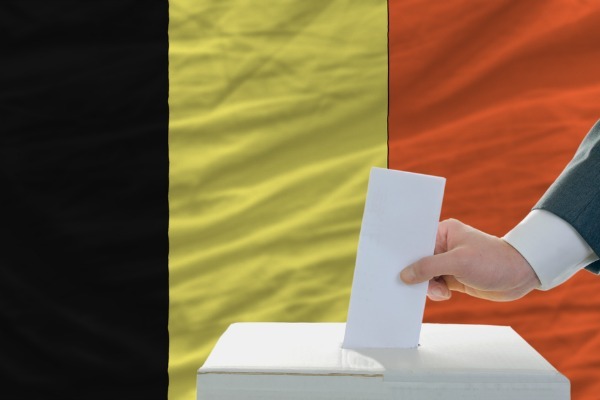 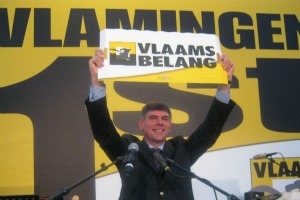 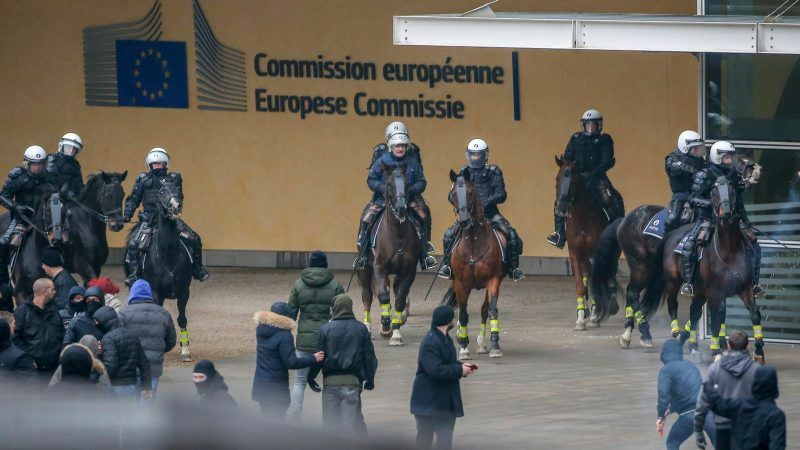 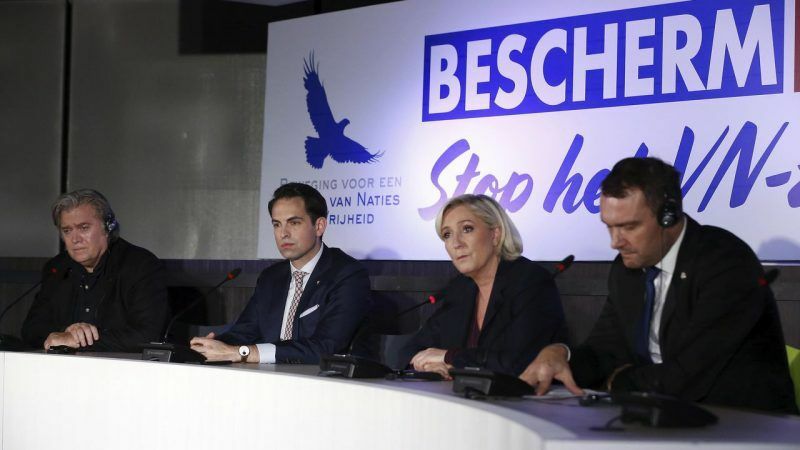 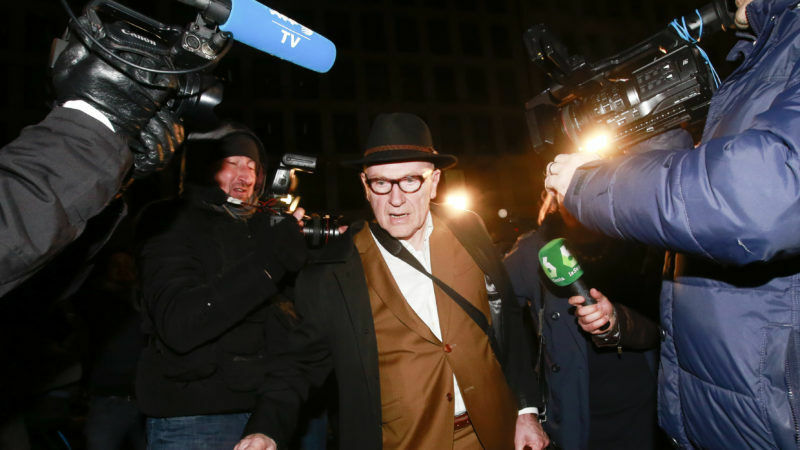 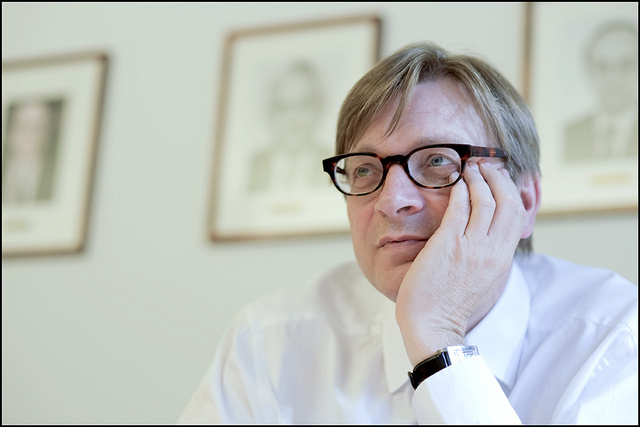 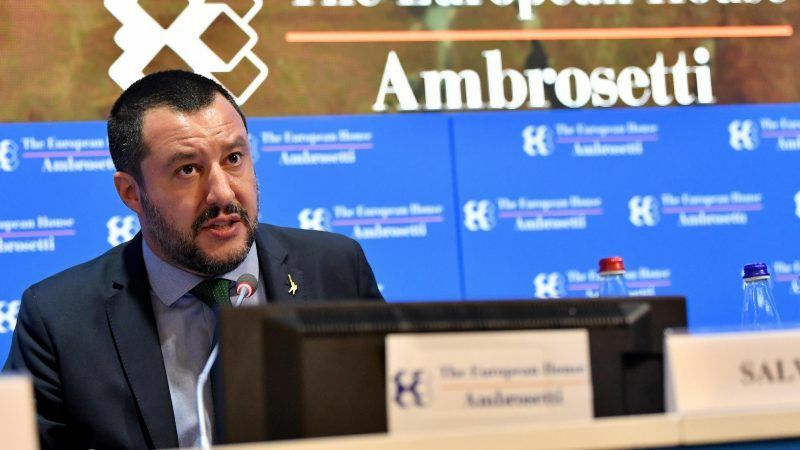 The European Liberals last night (18 June) suffered an embarrassing setback after the N-VA, Belgium's Flemish Separatist Party, voted to join the European Conservatives and Reformists (ECR) group in the European Parliament.